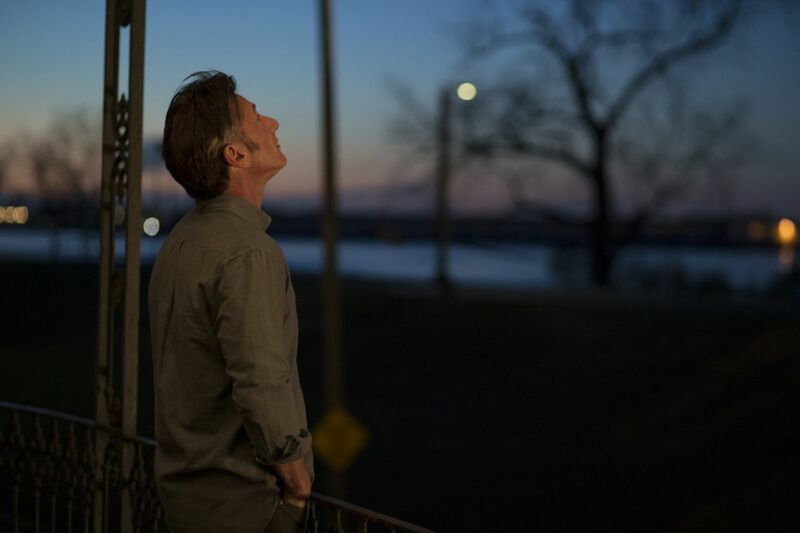 Hulu has released the official trailer for the new series The First, starring Academy Award winner Sean Penn (Mystic River, Milk). Check out the new trailer in the player below and let us know what you think! 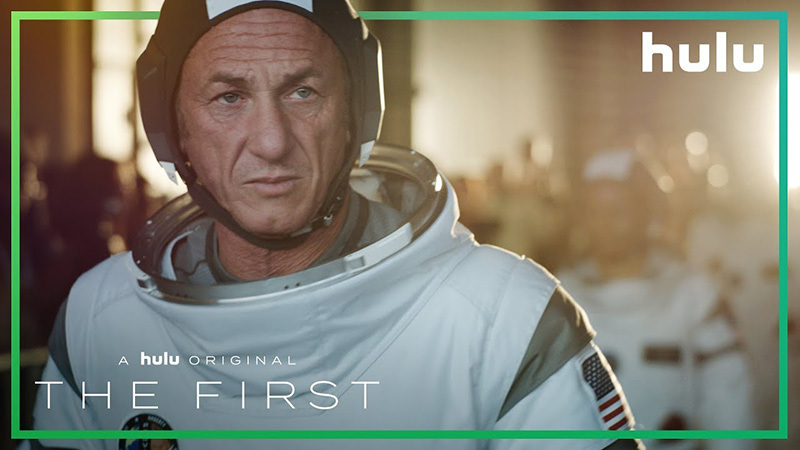 Sean Penn leads an ensemble cast in this near-future drama about a crew of astronauts attempting to become the first humans on Mars. Under the direction of visionary aerospace magnate Laz Ingram (Natascha McElhone), the crew contends with peril and personal sacrifice as they undertake the greatest pioneering feat in human history. Any time people venture into the unknown, there is a cost. The First tells the stories of those that would venture there. Set in the near future (2030), this groundbreaking story explores the challenges of taking the first steps towards Mars. Viewers will get an intimate look at the dedicated characters trying to reach the unknown while dealing with the psychological and physical toll it takes to achieve the impossible. The First stars Sean Penn, Natascha McElhone, LisaGay Hamilton, Hannah Ware, Keiko Agena, Rey Lucas, James Ransone, Anna Jacoby-Heron, Brian Lee Franklin and Oded Fehr. The First is created by Beau Willimon (House of Cards) who executive produces alongside Jordan Tappis for Westward Productions. All episodes of the Hulu Original Series are set to debut September 14 on the streaming service. The post Hulu’s The First Trailer: Five People Try to Fulfill the Destiny of Eight Billion appeared first on ComingSoon.net.